Tune in to any larger Esports tournament and you’ll see that thousands upon thousands of people are watching as well. The Esports competitive scene has expanded greatly over the last couple of years and there’s no stopping it. Even recently, China has decided to recognize Esports as a valid profession. This is great news to anyone from the region, but also positive for Esports as a whole. Just 5 years ago, Esports was on a careful rise. Dota 2’s The International and League of Legends’ World Championship being the prime example of prestigious events. These were the leaders in competitive play, but even then, certain elements from other sports began seeping into the world of Esports. One of these elements was, of course, Esports betting. Esports betting hasn’t been around for too long; a little less than Esports itself, but it has grown considerably. Nowadays, you can turn to any side of the Internet and you’ll end up finding an Esports bookmaker. Taking NetBet specifically as an example, they offer a fairly inviting welcome bonus. Nothing too much and it’s pretty similar to what others offer too, but NetBet is a smaller Esports bookmaker so this is quite commendable. More on this soon! But what other goodies are associated with NetBet? Let's find out! 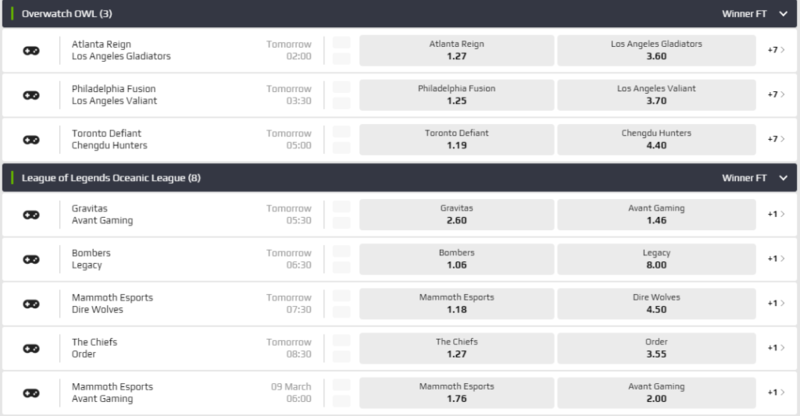 The most respected Esports bookmakers all have a nice assortment of available games. If you want to be the best at something, you need to be better than everyone else. But this isn’t what NetBet wants to do; they want to slowly grow and expand. Because of this, they haven’t gone all out and included loads of games. No, they are taking things slow but with good planning. At the moment, NetBet supports Esports betting on these games: Call of Duty, CSGO, Dota 2, FIFA, League of Legends, Overwatch, Rainbow 6 Siege, Starcraft 2, Starcraft BroodWar, Warcraft 3. Well what do you know – they do support plenty of games! These are the biggest Esports games out there so it’s safe to say that NetBet did a great job with this! The available betting types on NetBet’s website aren’t too diverse. In most cases, the best you’ll find are regular bets (placing a bet on the team you think will win) and outrights (where applicable). Unfortunately, there aren’t a lot of special bets related to Esports. This can definitely be improved later on but even so, their bets are quality. On the other hand, you can bet on some pretty cool stuff such as Electrions, the BBC Sports Personality, etc. As we mentioned before, NetBet does a great job preparing bets. On top of that, remember the NetBet Boosts from earlier in the article? This gives them a nice advantage over others because you get the best bets in the market. This brings a dose of prestige to this Esports bookmaker so if you want to win big – go with NetBet! After all, they’re a serious bookie that doesn’t skim out on quality. So, the welcome bonus. What is it and how good is it? Well, they offer a fairly inviting welcome bonus. Nothing too much and it’s pretty similar to what others offer too, but NetBet is a smaller Esports bookmaker so this is quite commendable. 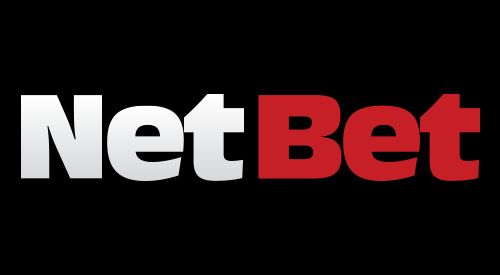 So, what can you expect when registering at NetBet? When registering, enter the code WELCOME50 as the bonus code and make any deposit. You will then get a 50 euro bonus credited to your account! That’s all there is too it! At least when talking about welcome bonuses. There’s also something called NetBet Boosts that enable you to use a daily selection of carefully prepared special bets. These have the best odds on the market, NetBet claims. Another type of welcome bonus on NetBet. If you’ve been having issues depositing or withdrawing your money when using other Esports bookmakers, you won’t encounter similar problems here. The main reason behind this is that NetBet supports the big 3, 4 payment methods but also smaller ones. In all actuality, it is an intriguing combination of supported payment methods that works very well. Here’s the list of which payment methods they support: MasterCard, Visa, MoneyBookers, Neteller, PaySafeCard, Entropay, Skrill, Sofort, WebMoney, Qiwi, Moneta.ru, Trustly, AstroPay, Euteller, FastBankTransfer, and PayPal! Here’s the final thing that will make your experience betting at NetBet remarkable. If you encounter a problem on the site and click the Contact Us button, you’ll be taken to a new page on the site. This page says that NetBet has an on-hand dedicated Customer Support team. What this means is that they are quick to respond and very precise in diagnosing the problem. People generally don’t have issues betting at NetBet, but if you’re unlucky enough to run into some, the customer support team will help you out as quick as they can!